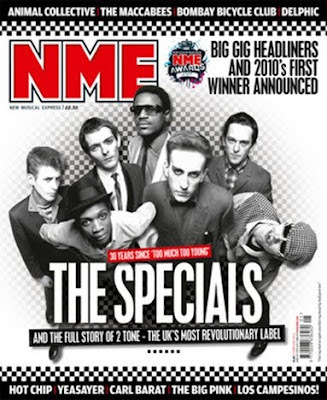 The Specials' 30-year career is set to be marked at the Shockwaves NME Awards as part of a special link-up with the Teenage Cancer Trust. The Coventry band will be honoured at this year's ceremony on February 24. They will also headline this year's Big Gig, which will take place as the Royal Albert Hall in conjunction with the charity. Thanks for sharing. Great to see the guys on stage again. They really got the crowd movin'!